Barcelona – When in Barcelona the challenge is to make your selection of the restaurants during your stay….as there are just too many good ones. 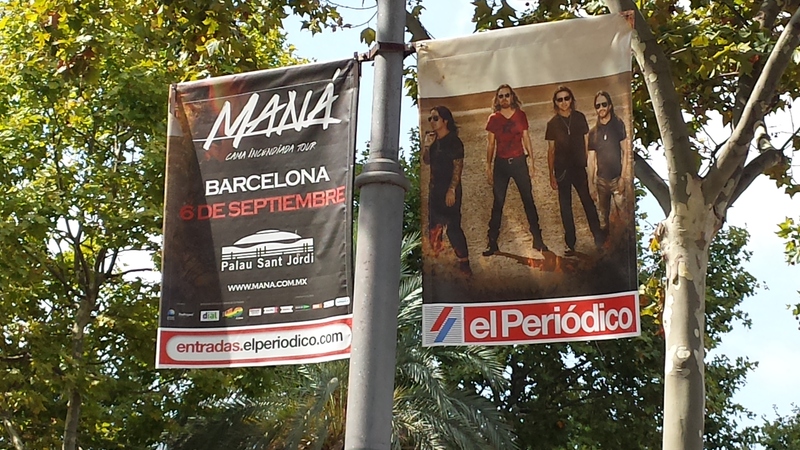 Actually we went to Barcelona to see Manà, the mexican rock band, as they not seem to ever come to Switzerland 😉 But it was a great excuse to spend 3 splendid days in Barcelona anyway. Disfrutar restaurant was an experience! We went there for lunch as the evenings were already booked. We enjoyed a lunch with countless courses that were all very good but we specially liked the egg in its shell. The dishes are quite experimental and a treat for people that like to enjoy various tastes and textures combined – the look of the food sometime cheated and felt or tasted differently once in your mouth. Coffee was served in the little patio under blue sky. If you have the chance to go, give it a try but bring some time and the big wallet. This entry was posted in Fine dining, Restaurant, Seafood, Spanish, Top pick and tagged Barcelona by sybillesbeenthere. Bookmark the permalink.